Jackson's town council made way for more solar investment last week, allowing customers to buy into the soon-to-built solar farm. 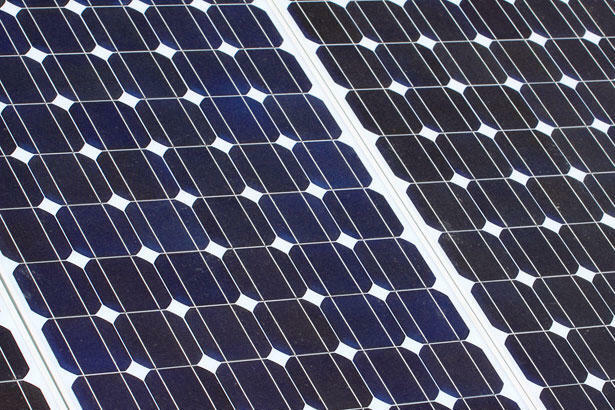 The shared solar system would be based out of a farm at Jackson’s wastewater treatment plant. 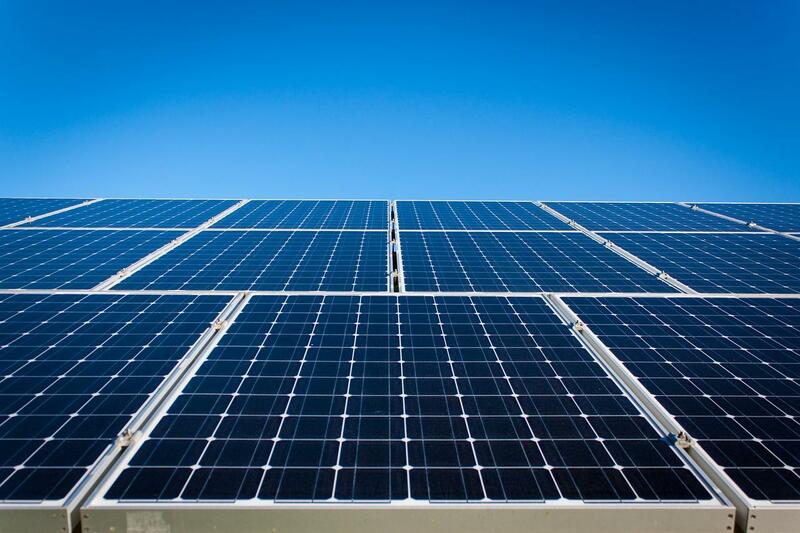 The solar farm, itself, was approved by the town council this past August. The idea is for new customers to buy solar power from a farm, rather than buying panels themselves. Johnny Ziem, Jackson’s wastewater plant superintendent, co-developed the idea for a shared solar farm. He said the next step is to solidify new customers. “We have to figure out who wants to be involved and how much money they’re bringing to the table. And then once we do that, then we’ll have a number,” Ziem said. “We’ll know how much money we have and then we go out and see how big of a system we can build." He said, initially, he’s only looking for a handful of people so the project isn’t too complicated to get off the ground — in a few years, they can look at expansion. Ziem explained the more customers the shared system can confirm, the cheaper it will be to build the solar farm itself. Any government agency in Teton County with a certain kind of commercial power qualifies to be a customer — that’s a C2 account with Lower Valley Energy. Ziem hopes to begin construction in 2018. The Obama Administration announced the approval of two major transmission lines, one that will travel 728 miles across southern Wyoming to Nevada, delivering 3,000 megawatts of energy, enough to power 1.8 million homes. A second 400-mile transmission line called Energy Gateway South has also been approved for Utah. 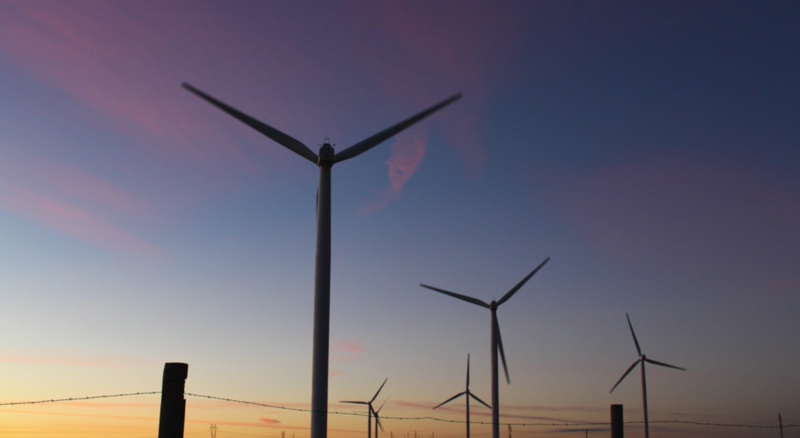 Some 60 new wind, solar and geothermal projects are slated for development around the West. Bureau of Land Management spokesman Brad Purdy said, the energy grid is in need of such modernization. 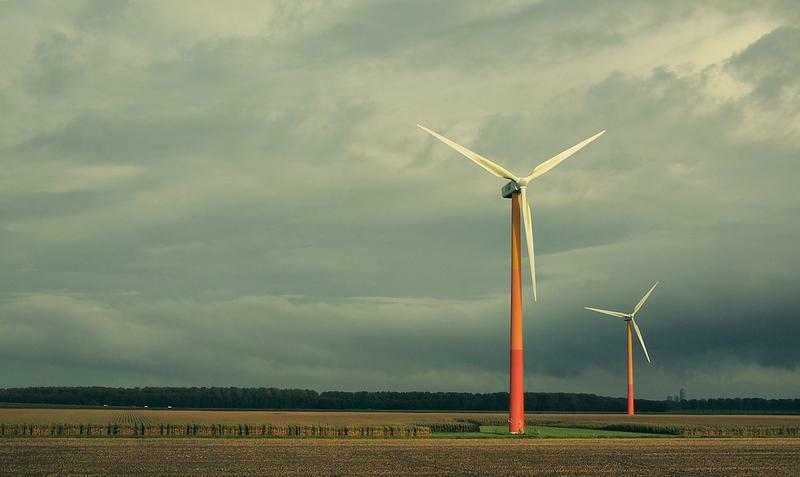 In its largest renewable energy purchase to date, Microsoft has agreed to buy more than 200 megawatts of power from wind farms in Wyoming and Kansas.